The TVS Wego is a scooter that mostly designed to impress females. In order to grab more & more sales TVS has recently launched two new color options: Metallic Orange and T-Grey. 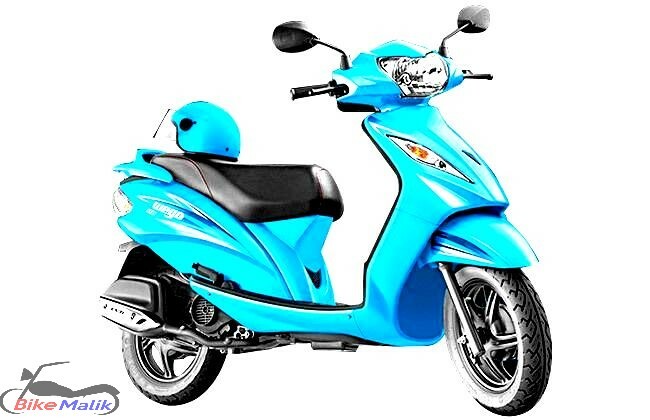 The design of the scooter is the main attractive statement that boasts a metal body panels. Though it gets metal panels it is easy to handle and control. The new digital instrument console, an outside fuel filler cap, and optional mobile charger are talkative ones. 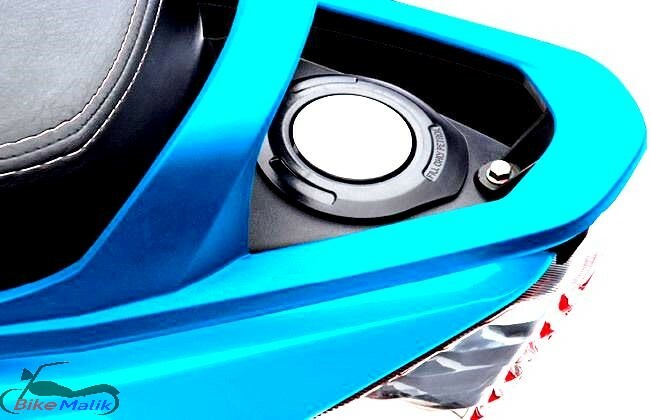 The power and eco mode indicator are the added enhancements for the scooter. Read below for more interesting things! 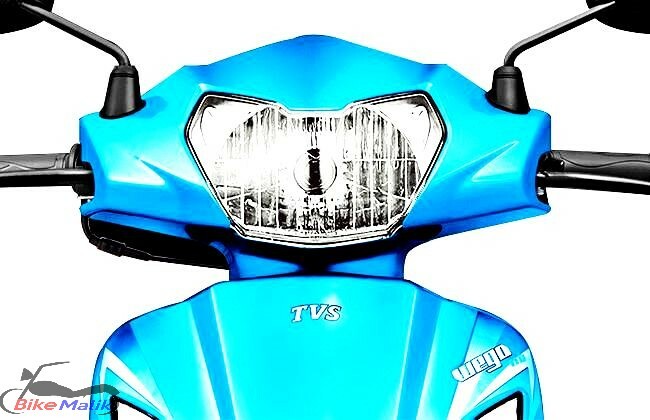 This stylish scooter boasts a headlamp setup which looks more trendy and contemporary while the turn indicators mounted add all grandeur to the TVS Wego. 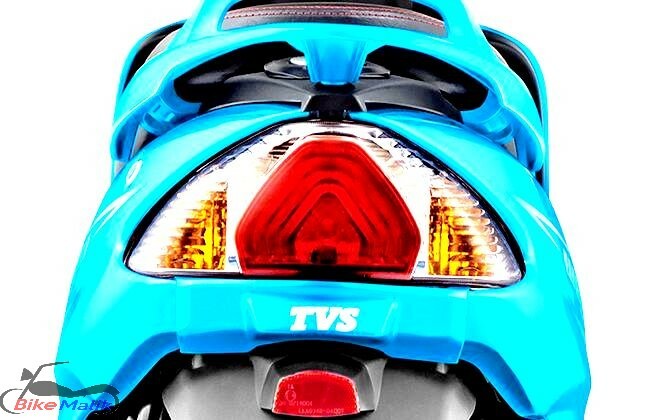 The rear gets a tail lamp with full LED unit meshed with clear turning blinkers to ensure safety on roads. 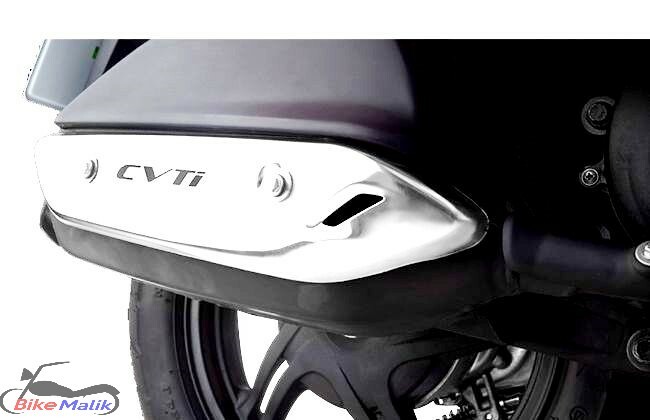 The pillion gets protected from the heating exhaust by incorporating the new stainless steel muffler guard. 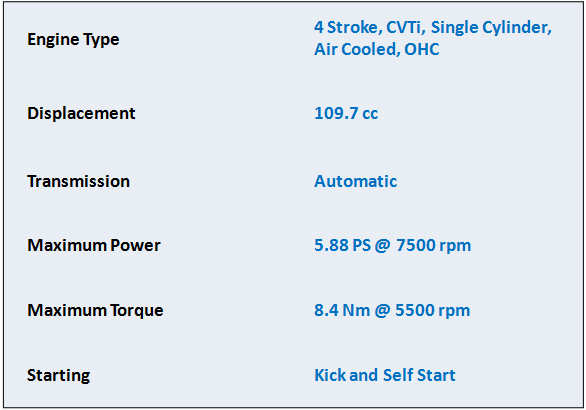 The TVS Wego gets the power from a 109.7cc, four-stroke, CVTi, single cylinder, air-cooled engine that produces a power of 8 bhp @ 7,500rpm and a torque of 8 Nm @ 5,500rpm which also gets paired to a V-Matic automatic transmission. 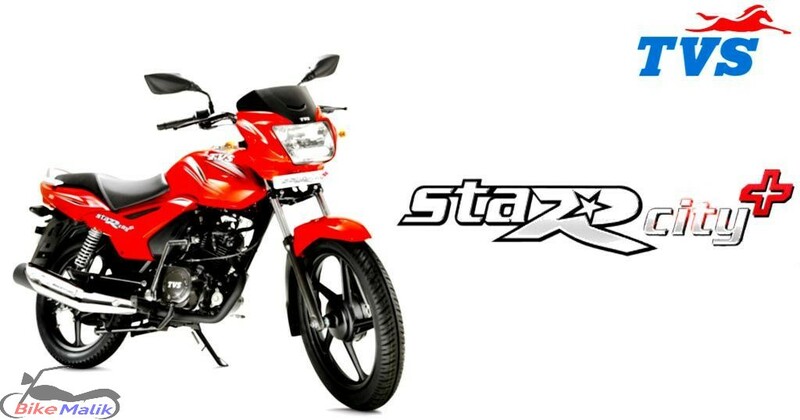 It eases the rider with electric start for better convenience. 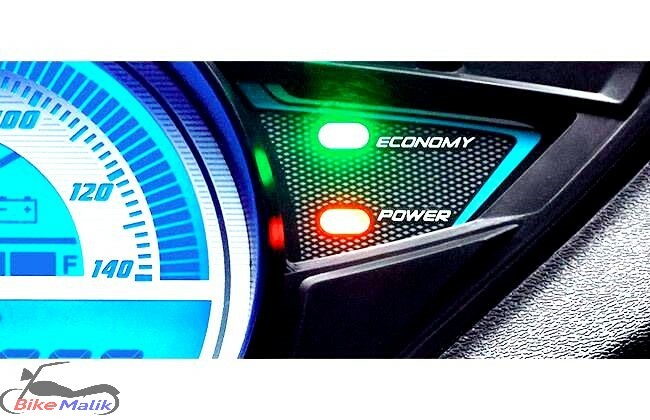 With all this power it claims the mark of 0 to 60 km/h in just 11 seconds with a top speed of 85 km/h. 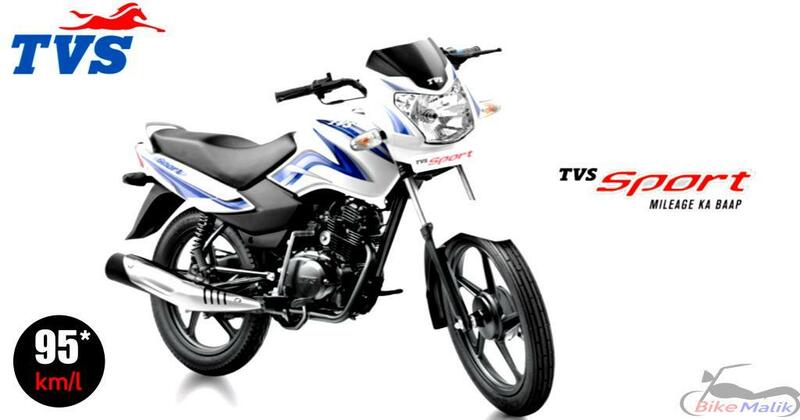 TVS Wego enables the stable riding and hence ensures the comfortable drives with heads up. 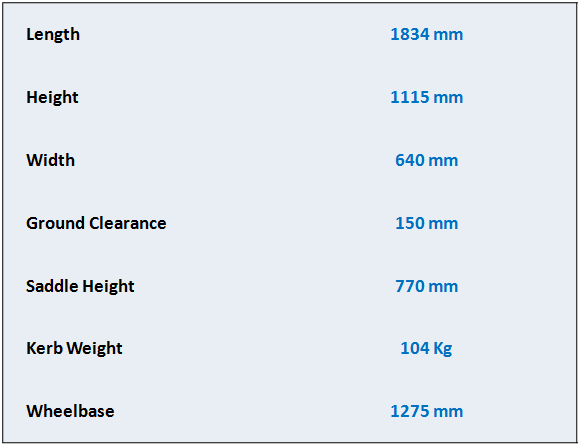 The sturdy black alloys wheels at the front and rear come fitted with 90/90-12 tubeless for better grip on surfaces. 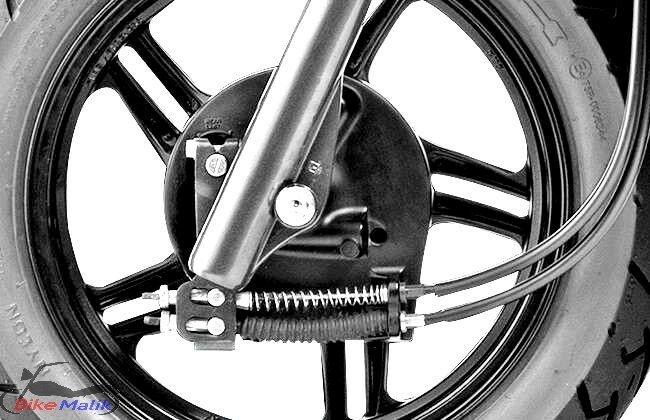 As for the braking concern, the scooter both ends gets 130mm drum brakes, that offers a good control over the bike under all circumstances. 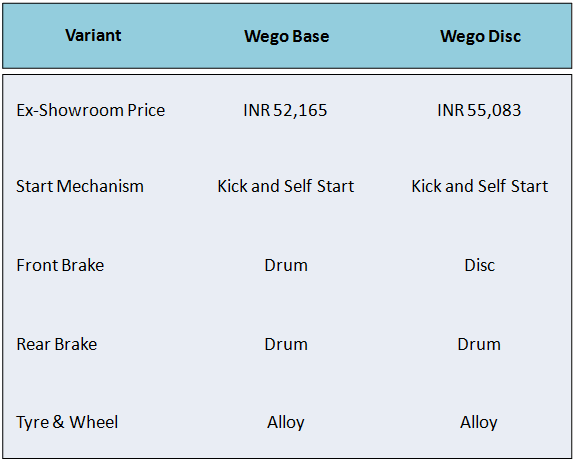 TVS also offered an optional front disc brake for further assistance on road. The telescopic forks at the front and Unit swing with spring loaded hydraulic damper at the rear gives all the level of comfort with remarkable dependency. 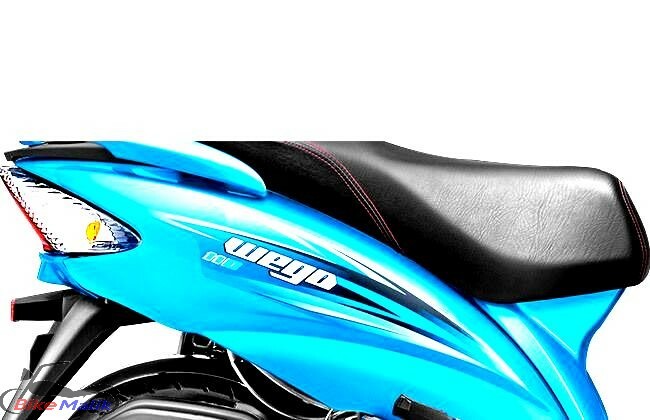 The TVS Wego gets loaded with a speedometer, odometer, trip meter and fuel gauge and a dual-riding mode: economy and power. 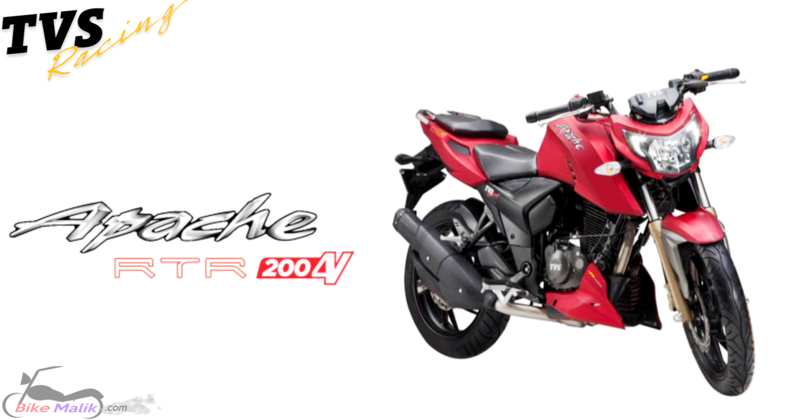 The digital instrument cluster now adds facilitates the rider with useful information. 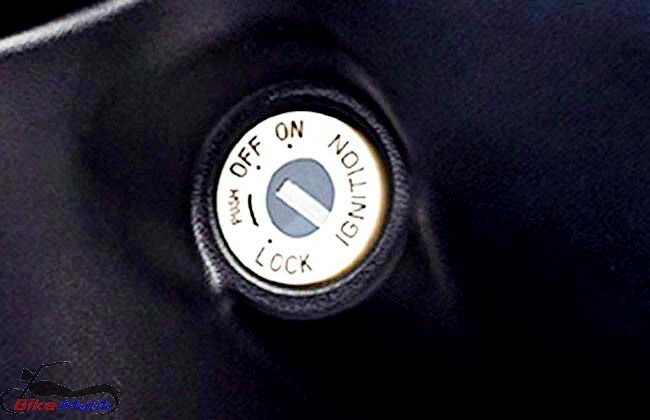 it also gets an additional feature like an under-seat storage compartment, mobile charging point, and dual side lockable handle, and a lightning ignition keyhole for better enhancement. 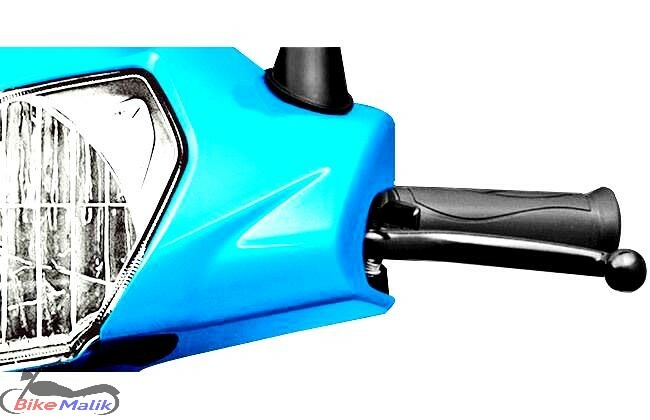 The rearview mirrors enabled provides the better visibility of objects appearing closer to the scooter and cautions the rider to take decisions. 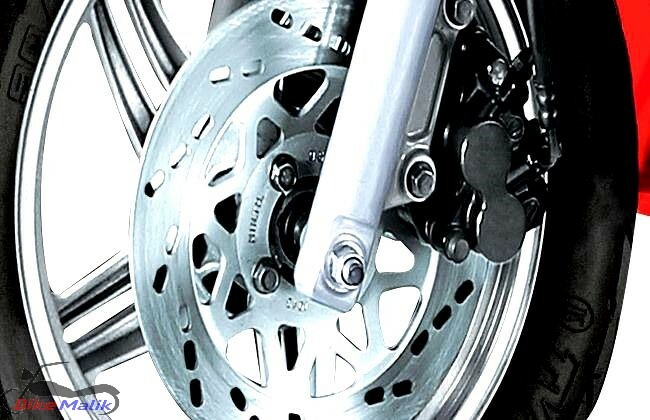 An optional disc brake prevents the emergency situations. 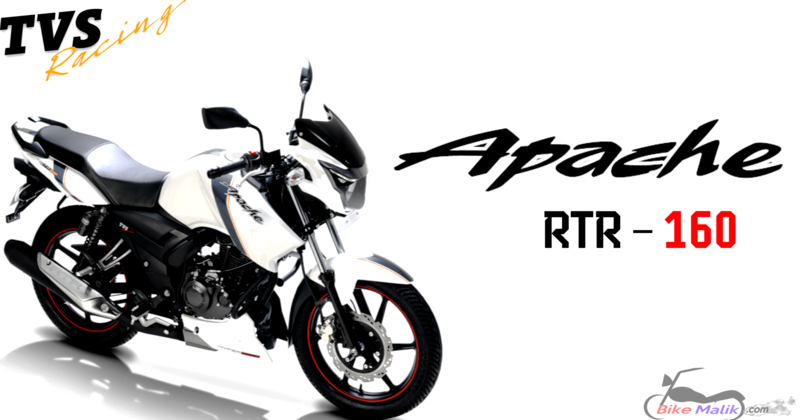 These features provide safety as well as reliability for the rider and companion to not to mess up with any of the dangerous situations. 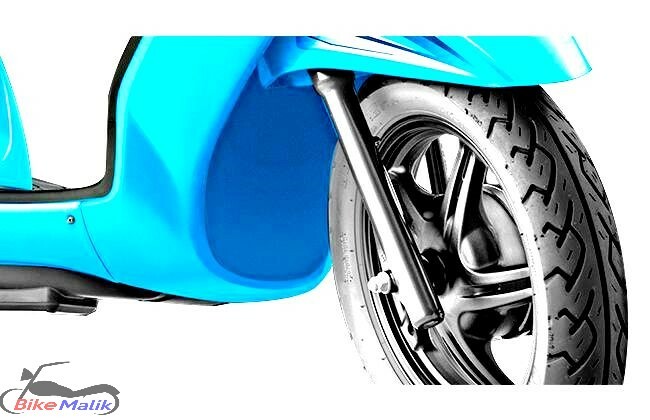 The TVS Wego claims to deliver an efficient fuel figure which is best to its limits. 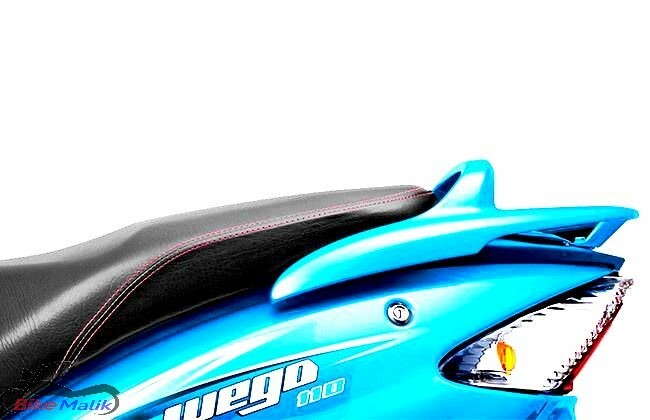 TVS Wego is a perfectly blended scooter, where most women love to ride with. Its performance, fuel efficiency, styling were more enough for family rides and also day to day uses. 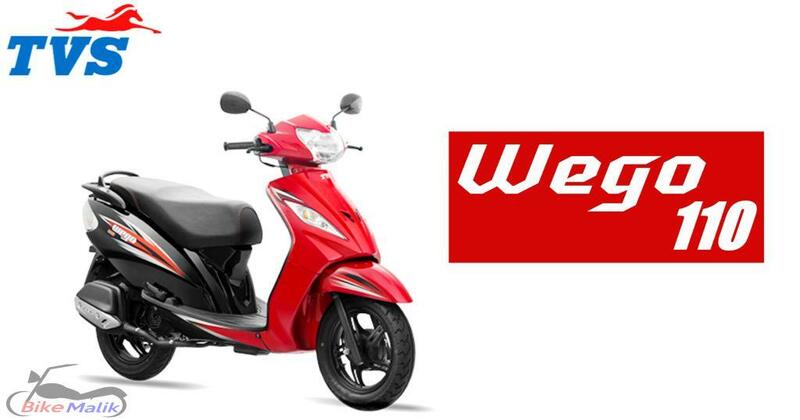 Finally, this is a unisex scooter to be considered in India with affordable pricing.